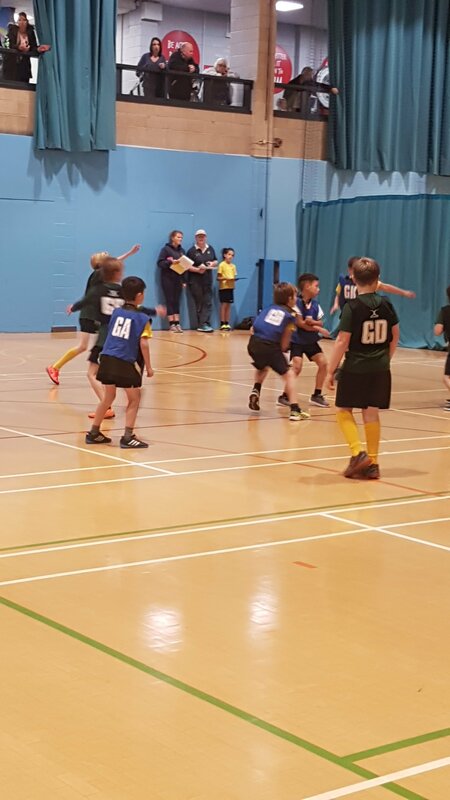 after some very close games in the Stroud boys netball tournament. 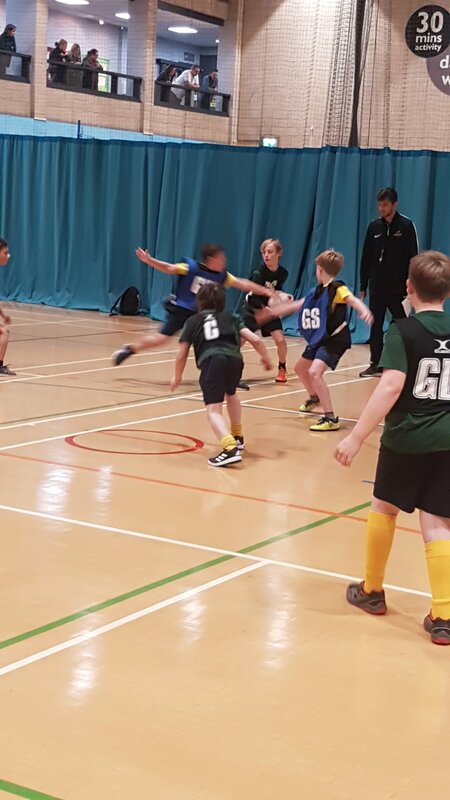 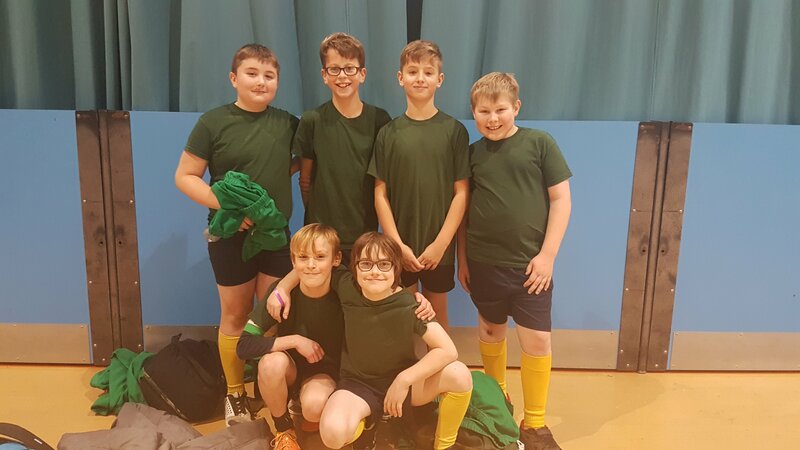 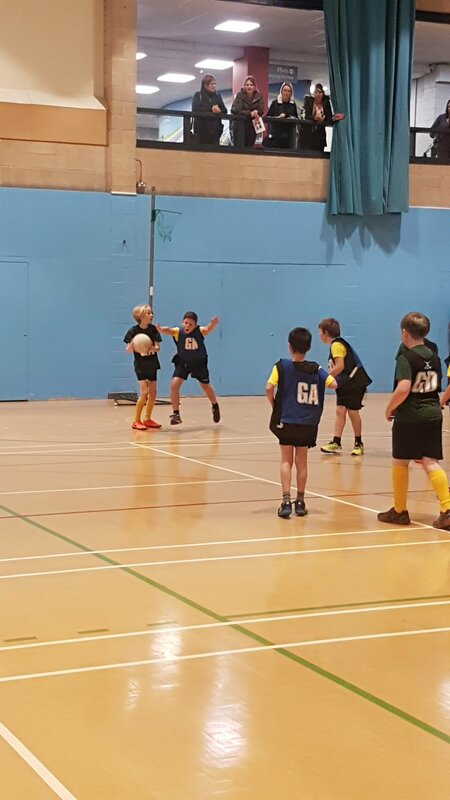 Gastrells are well into their netball tournament winning the first game and narrowly losing the second – with 7 more games to play we wish them luck . 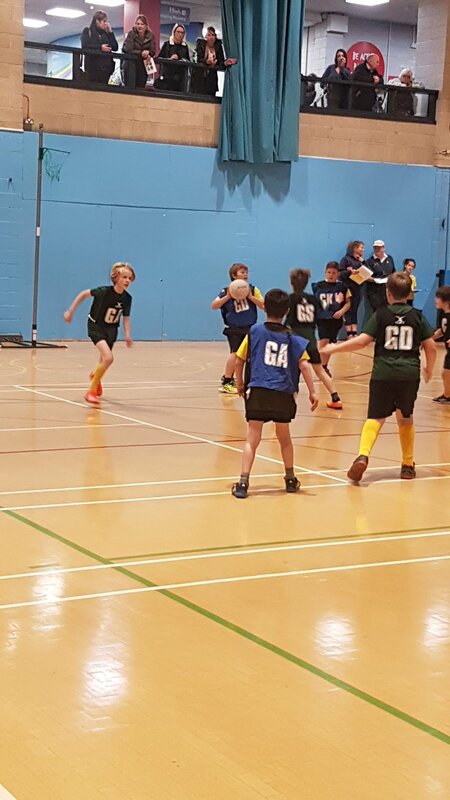 Some of our year 1’s habe had a great time this morning at sportshall athletics.